Where R U is an upbeat song with a more typical EDM-esque drop than Mamamoo’s typical sound (if you’re familiar with the group’s discography, this is similar to a single they released last year called Every Day). That type of song is not really my style, but if you like that type of music it’s a pretty good song. 2/5. gogobebe is a super fun track that seems to blend together some of the elements of previous tracks, mixing the sexiness of Egotistic with the more laid back style of their other 2018 comebacks. 4/5. 25 is not my all-time favourite Whee In solo, but it’s a solid R&B-inspired song and her voice is gorgeous, I’m just not a huge fan of the song’s pacing/rhythm. 3.5/5. WAGGY is a very strange mix between a song and a children’s nursery rhyme and I honestly question the purpose of its existence. It feels like a song you would create for a comedy sketch more than a song you put on an album and promote. It’s funny, but definitely not something I would ever find myself listening to. 1/5. Bad Bye is my favourite b-side off this album. It’s sad, yet sensual, and has a good sense of build and tension whilst keeping the slight relaxation and laziness of an R&B beat. It also showcases their gorgeous vocals, so bonus! 4.5/5. My Star was a pleasant surprise. When I first saw the track list, I was surprised as I thought that this was going to be a sort of “token ballad” that you often find on K-Pop albums, but which Mamamoo don’t tend to have. Quite the opposite, I found: this is a power R&B-pop anthem, with an incredibly catchy tune. 4/5. Overall, this was a case of split opinions: half of the songs I really like, half not so much (although really its more like 4/2). It ties together the era really well, but there was a song (*cough*waggy*cough*) which I felt like didn’t really fit the album and would have been better released separately later on as a sort of “gift song” than being part of the album. What did you think of the album?! Let me know! 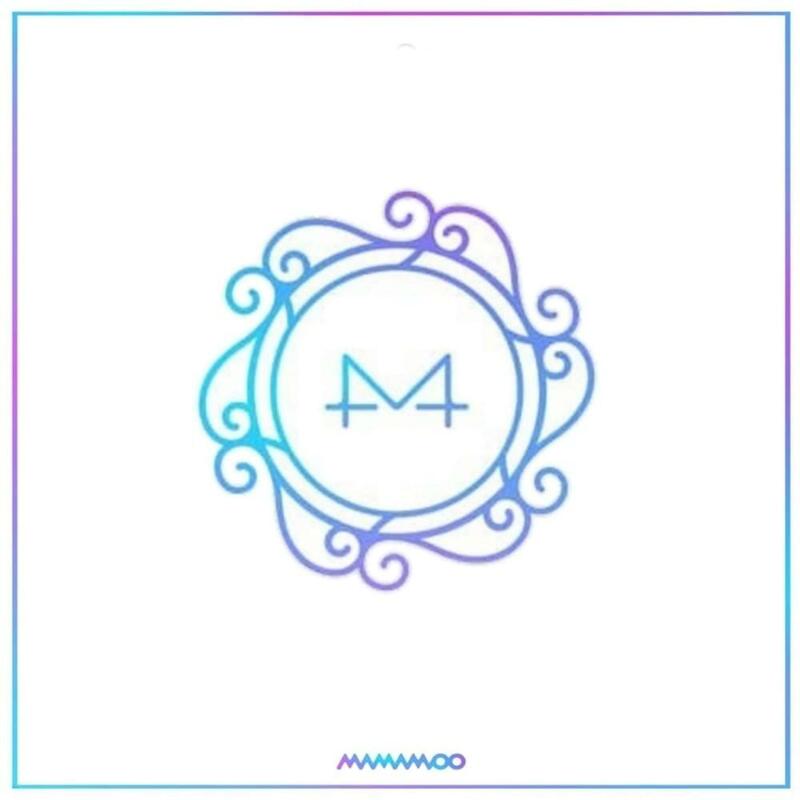 Feel free to check out my reviews for Mamamoo’s Yellow Flower and RED MOON albums, as well as their BLUE;S album and keep an eye out an upcoming final post on Mamamoo (a breakdown of my fave Mamamoo songs of all time)!